Founded in 1894 and redesigned in the 1930s by the legendary James Braid, Worsley Golf Club is located just six miles west of Manchester amongst some of the most beautiful and scenic parkland in the region. The course is characterised by gently rolling fairways lined with an attractive blend of mature trees. Our team of professional green keepers take immense pride in ensuring the golf course is always presented in immaculate condition. The clubhouse offers the perfect environment to unwind, with a wide choice of fine food and wines available from the bar, and a grandstand view of the 1st tee and 18th green from the balcony. You can now enjoy Sky Sports, which is now installed in the bar area for all televised football and golf on a drop down screen, or on the TV screens in the Members' lounge. We are always delighted to welcome new golf club members and continuously have people joining across a range of different membership categories. Staff and existing members like to make sure we give them the warmest possible reception so they continue to enjoy the Club for years to come. Visitors and Societies are most welcome and can enjoy a relaxing, yet challenging round of golf in a tranquil setting. Please look at our online booking system to secure a discounted green fee or contact our PGA Professional Andrew Cory to check on available tee times on 0161 787 8723. We hold regular events at Worsley Golf Club from the Captains’ Drive-In and Inaugural Dinner to charity evenings. These are always enjoyable events where everyone gets involved and has a great time. We have a range of memberships available at Worsley Golf Club. These include Men and Ladies 7 day, 6 day and 5 day membership options, as well as Intermediate, Junior, Student and off-peak membership options. We have reduced the annual subscriptions for members in the 25- 31 year old age groups with a new set of Intermediate Membership Categories. The fees for men are shown on the Memberships Deals Page and Ladies are offered £100 off the costs in each of these categories. To apply for a membership online, please complete the form here . Call us on 0161 789 4202 (option1) or fill in the form below and a member of the team will be in touch to discuss membership options. 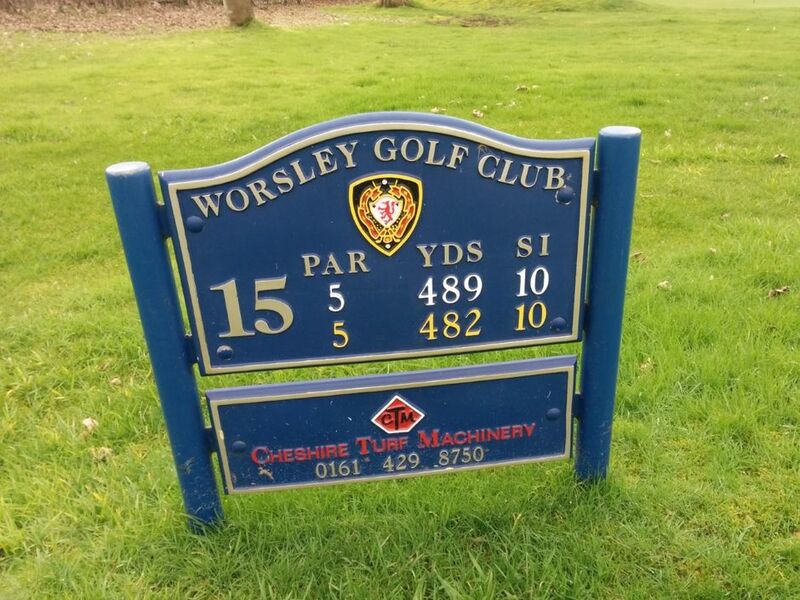 View the Worsley Golf Club course in its entirety in the video below. 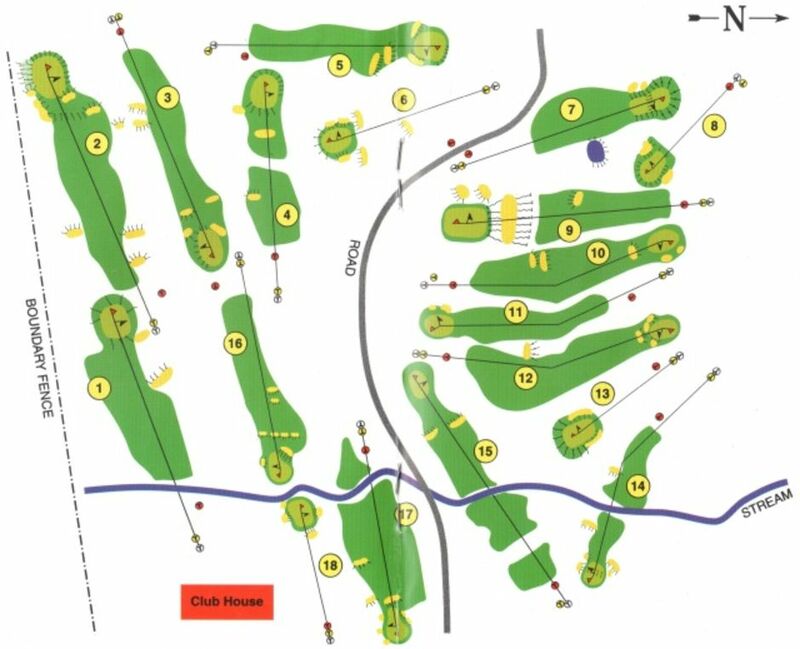 Our course has a relatively tough opening hole, out of bounds down the left for the entire length of the hole, the right side lined with an impressive row of tall trees. Find Hole by Hole Advice and information here with individual videos as well as tips and hints for each hole. Golf lessons are available from Andrew Cory who is the Head PGA Professional. Andrew and his team are here to offer you the full range of services available when you arrive at Worsley, from meeting and greeting, golf equipment, golf lessons and prize tables.